Bing Webmaster Tools is a free service which allows webmasters to add their websites to the Bing index. It also provides tools for webmasters to troubleshoot the crawling and indexing of that website, Sitemap creation, submission, website statistics etc. You need to sign in to Bing webmaster tools with a Microsoft account. 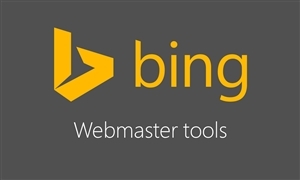 Once you logged on Bing Webmaster Tools account, you can add websites to that account. Enter URL of your website into Add a Site input box and click Add. Then, we you want to verify that you are the website owner. There are three ownership verification methods. Copy the meta tag and paste in to the head section of your website, Lastly click on verify button. If Bing Webmaster Tools is able to verify your site, you can see a green tick mark at the top and a message saying that the domain is verified. If you see a red mark, then please review the information at the bottom of the page, why you couldn’t verify the webpage. Bing Web Master Tools is the most important SEO tool for search engine optimization experts, for listing their SEO project websites in search engines like Bing. 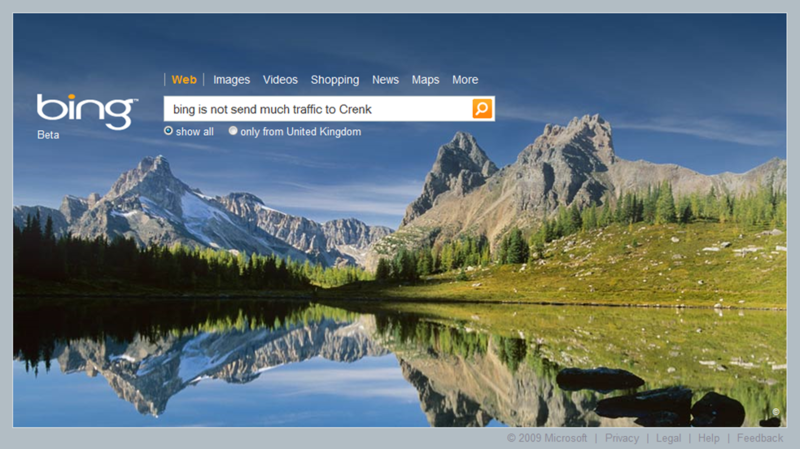 The search engine bing is used by many users especially who used windows operating system in their devices. After the launch of Mocrosoft’s Windows operating system in Mobile devices, most of the windows mobile devices produced by Microsoft and Nokia uses bing as the default search engine.